Previous PostPrevious Disney’s Hollywood Studios Debuts New Parking Lot Names — and More! Meet Disney’s Newest Color Craze This Friday! Get ready for a new color craze to take over Disney World! Move over Purple Potion, here comes Dapper Yellow! 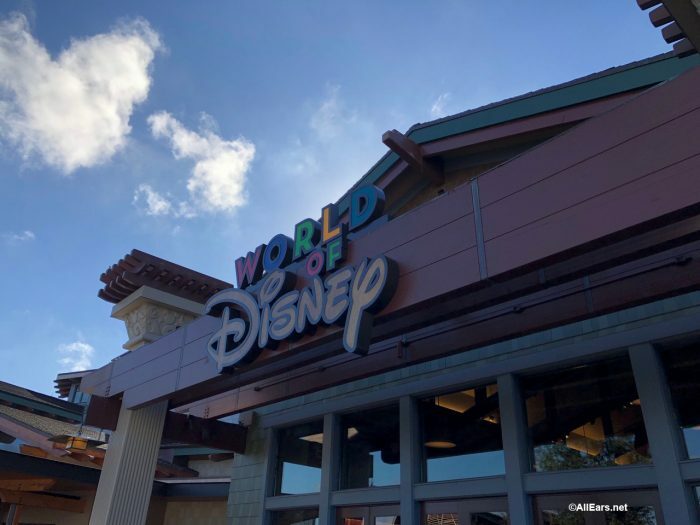 Be the first to get in on this trend exclusively at the World of Disney store in Disney Springs this Friday, March 22, 2019 at 10 a.m. The Dapper Yellow spirit jersey is part of a new “flash color” collection. We are promised more colors to come as the year progresses. 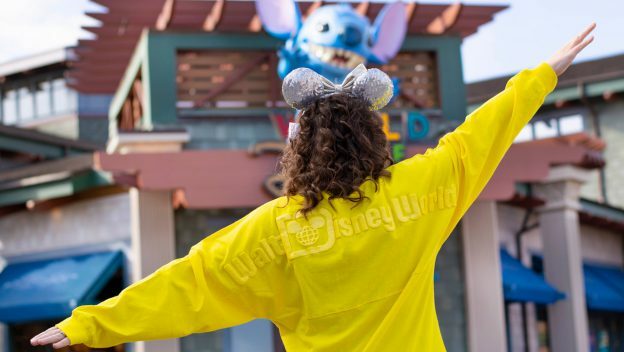 Remember — this Dapper Yellow spirit jersey is only available in limited quantities, while supplies last, at the World of Disney store at Disney Springs. Are you going to jump on this newest color craze? Let us know in the comments below!